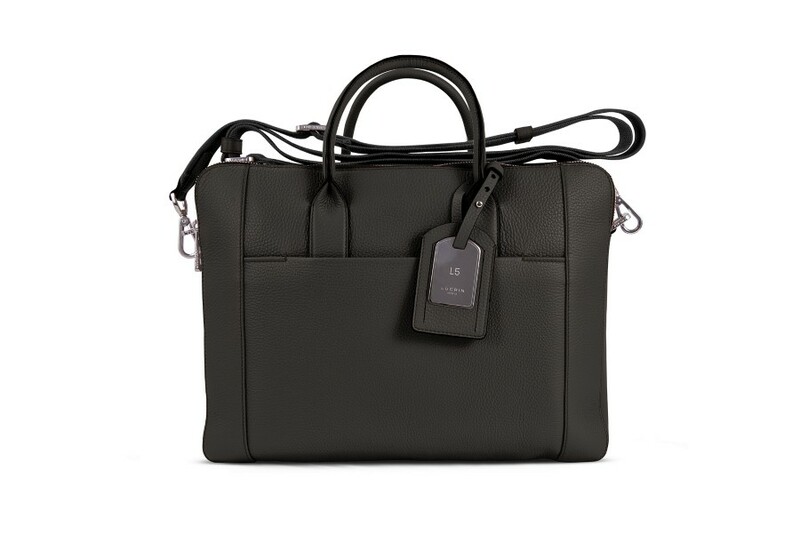 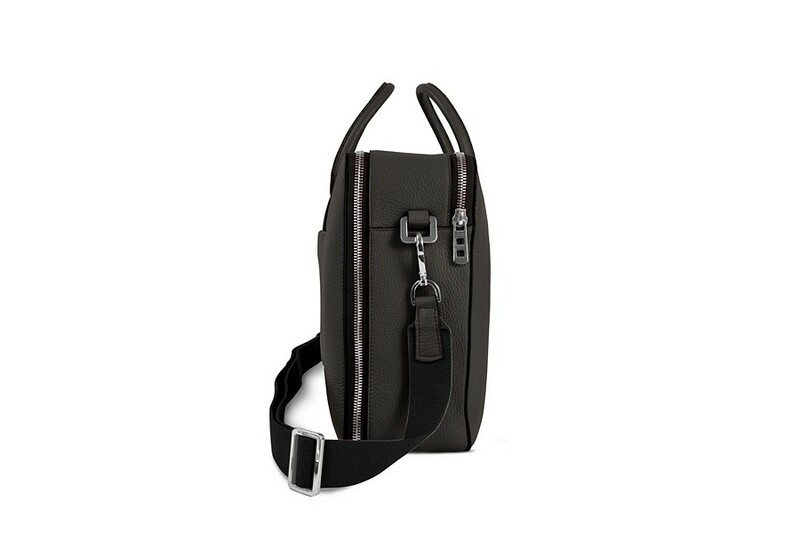 Lucrin's Designer Collection presents this unique granulated calf leather travel bag. 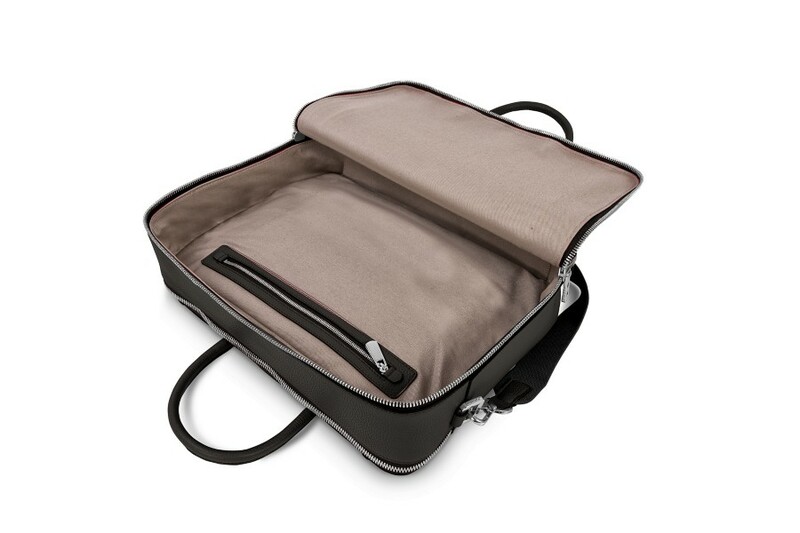 You can place your shirts and a wash bag on one side and on the other, you can put some important documents and even your laptop. 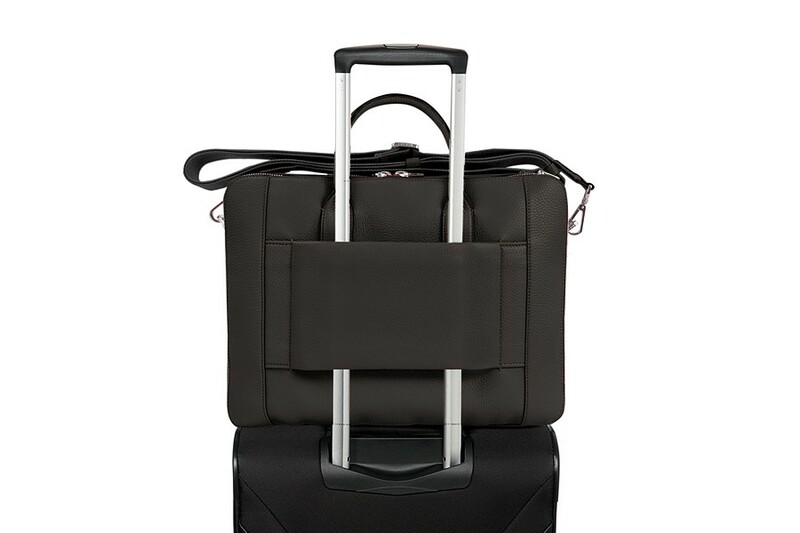 Delivered with a luggage tag. 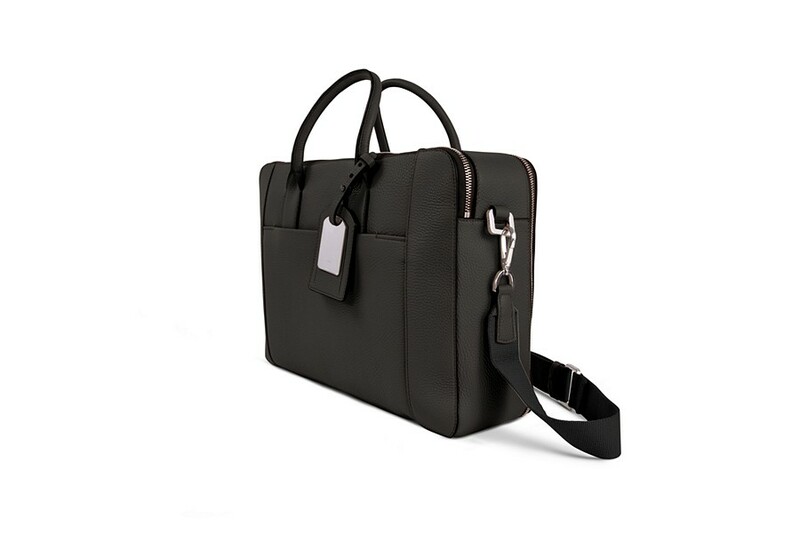 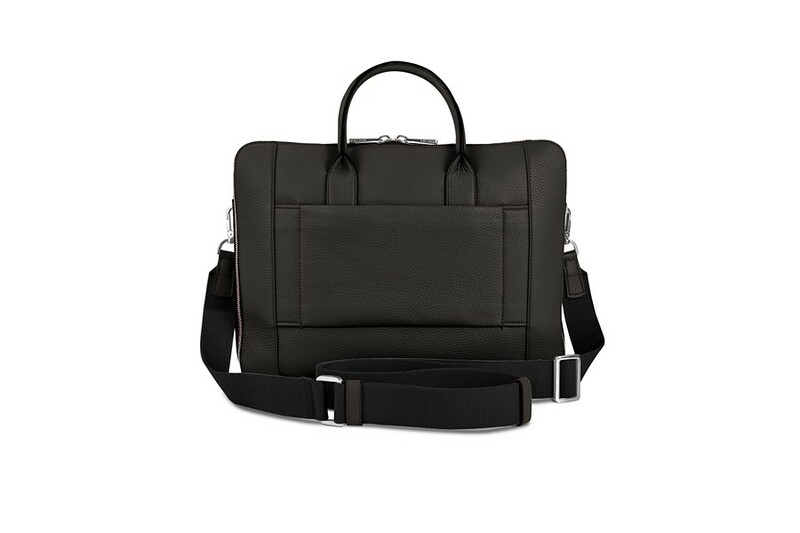 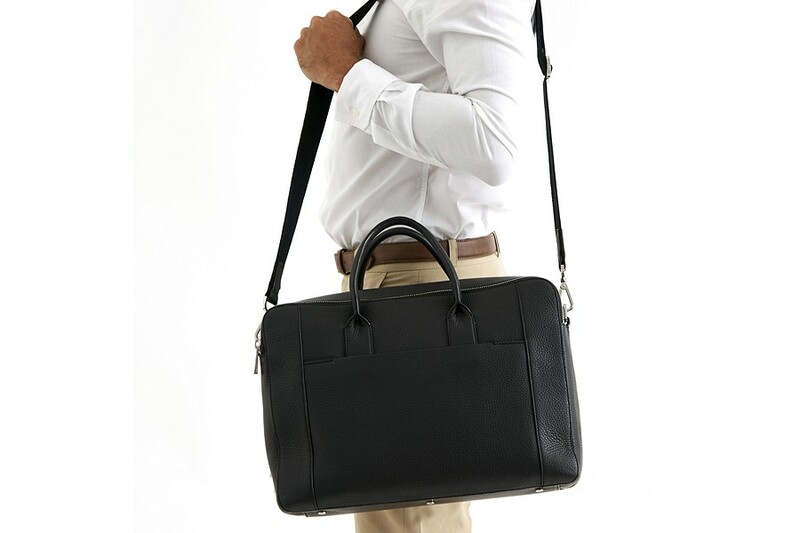 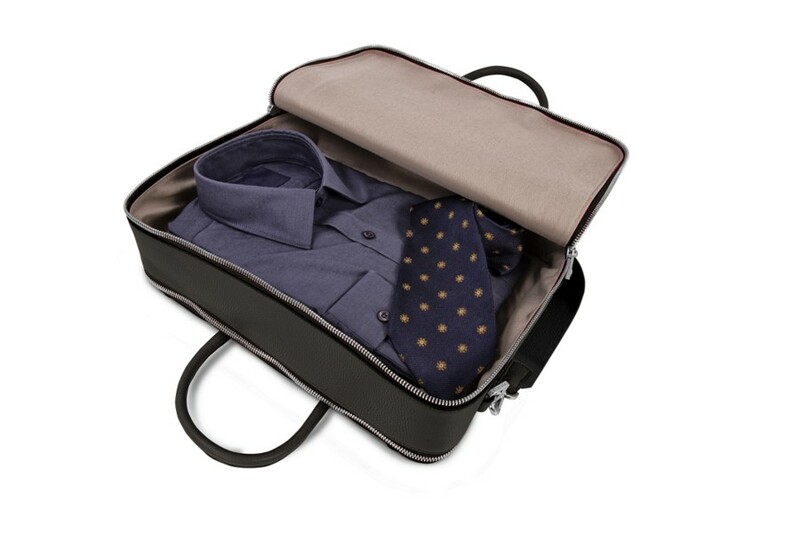 The Shirt case (LX1015) of this collection can fit in this travel briefcase and is sold without the case.